Costa Nayarit starts at the northerly point of Banderas Bay at Punta Mita and follows the coastline northward. By road, you can access this coastline by following highway #200 out of Bucerias, or by taking the North Shore route through La Cruz de Huanacaxtle out to Punta de Mita (#200a). From here, there's a secondary highway that runs over to Sayulita before hooking up with highway #200 again. Along this road, just past Punta Mita, is the new FONATUR real estate development of Litibú, which features an 18-hole golf course by Greg Norman with condominium, hotel, and other real estate opportunities. The golf course is complete and open to the public. Sayulita is a funky surf town with low- to mid-range real estate pricing, a surf destination that is becoming a little more stylish and chic as more development opens up. 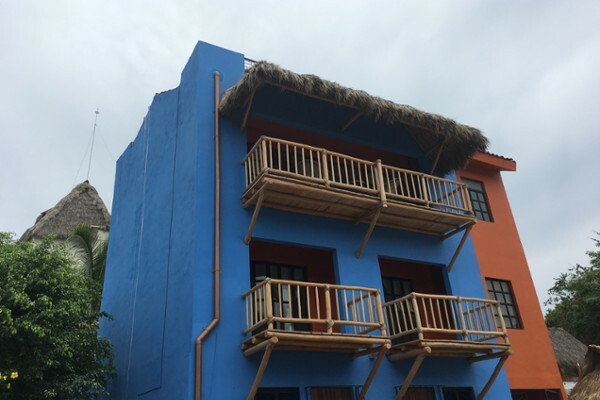 Sayulita has few condominium projects, real estate opportunities for sale are mostly limited to homes built by independent owners. 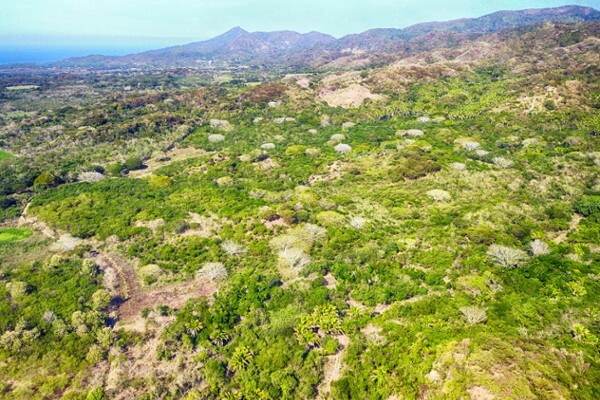 Most recently, Punta Sayulita has been launched, a medium-sized development that offers, for the first time in Sayulita, luxury homes for sale inside a gated community, built on the point on the southerly-side of Sayulita. Highway #200a meets up with the main highway #200 here in Sayulita and continues northward. Next on the coast is San Pancho (San Francisco), where not only will you find gourmet dining but also polo, beaches, and boutique hotels. San Pancho is perhaps a little more conservative than neighboring Sayulita, a little more of a typical Mexican town —it's a nice contrast. On the northside of San Pancho, there are some incredible luxury homes built on the cliffs of Costa Nayarit's spectacular coastline. At the entrance of San Pancho off the highway is the San Pancho cultural center with town homes available built around it. Further along, the highway and coastline is Lo de Marcos, which (so far) has not experienced the same tourism real estate growth as the others, but it's most certainly on its way. 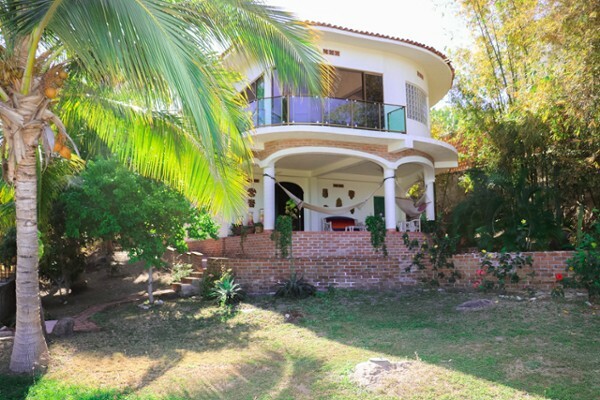 The next town in this region which is recognized as being part of the Vallarta real estate market is Guayabitos, popular with Canadians and people from Guadalajara and would be the largest town along Costa Nayarit. It's a lively weekend destination for nationals, with some small condo developments but mostly single-family homes. There are both homes and condominiums, low-to-mid priced. Just before Guayabitos, however, are two major mega-developments currently in progress. 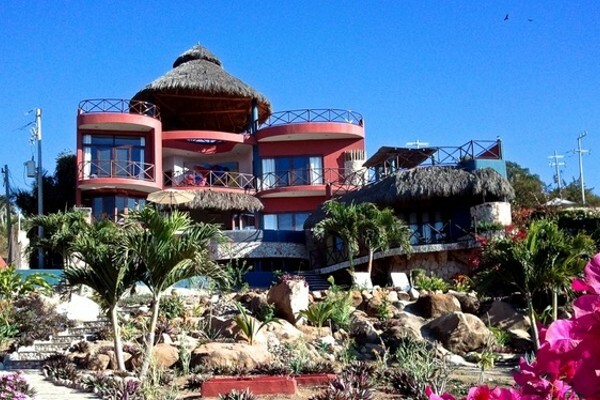 Punta Raza has some of its infrastructure in place and is currently selling oceanfront residential and development lots. Soon to come is La Mandarina, situated just before Punta Raza near the town of Monteón. Both feature long stretches of beach with hillside overlooking the Pacific, offering home and condominium development sites. La Mandarina will also feature an 18-hole golf course. Tourism real estate consists mostly of single family homes or small condo developments. 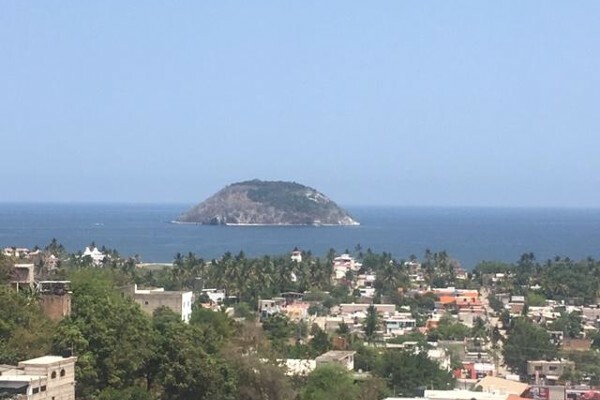 Most real estate opportunities are available in the towns of Sayulita and San Pancho; if you are looking for a small-town environment, these are two great choices. Oceanfront properties are also available between Punta Mita and San Pancho, although in most cases access is difficult. Both Sayulita and San Pancho have good, but limited options for dining out. There are no major shopping centers in the region. Excellent for those looking to get away from the hustle and bustle of the larger communities such as Vallarta or even Bucerias. An hour away from the international airport in Vallarta. Golf is available in Litibú. 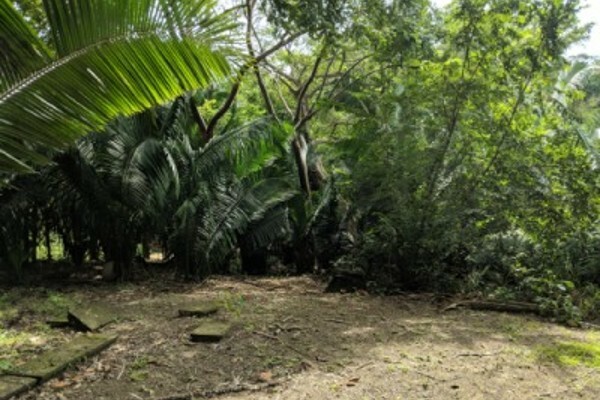 There is no specific Costa Nayarit Real Estate MLS service, however, you can search for homes, condominiums and land currently for sale at MLSNayarit.com.